England is sending Men’s Open and Women’s Open teams to Australia this week to test themselves against some of the world’s top Touch teams at the 2018 New South Wales State Cup. 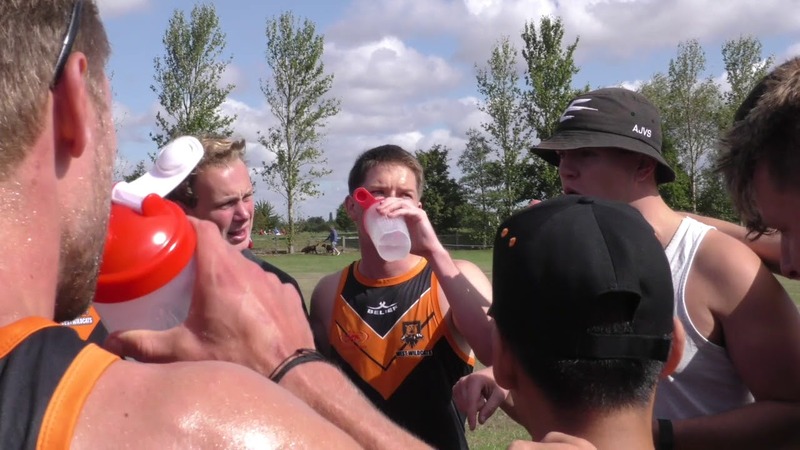 Both teams have been included in the top seeded groups of their respective divisions along with outfits from across New South Wales, one of the biggest hotbeds of the sport. The Men’s Open A competition has been pooled into two groups of seven teams, with England facing Penrith Panthers and Wests Magpies on Friday, December 7th, and Canterbury Bulldogs, Ryde Eastwood Hawks, Wollongong Devils and Bankstown Sports on Saturday, December 8th, before the tournament reaches its knockout stages on Sunday, December 9th. The Women’s Open A competition has one pool of 10 teams, with England facing Manly Sea Eagles, Central Coast Dolphins, Easts Roosters and Wests Magpies on Friday, December 7th, and Penrith Panthers, Canterbury Bulldogs, Newcastle City Knights and Hills Hornets on Saturday, December 8th, with a final round-robin match against Wollongong Devils on Sunday, December 9th before the competition reaches its knockout stages. In all 233 teams are heading to Port Macquarie across 15 categories, with the site including 25 fields. England Men’s Open’s State Cup trip is sponsored by RS Components.